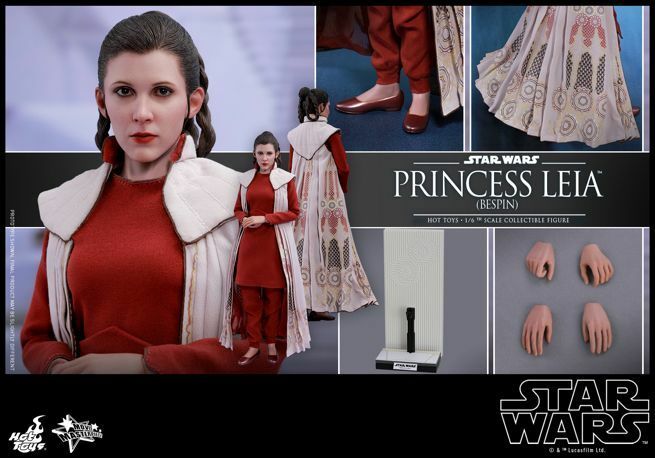 Hot Toys is following up on the Leia Organa figure from Star Wars: The Last Jedi that they released last December with this stunning Bespin Princess Leia from Star Wars: The Empire Strikes Back! 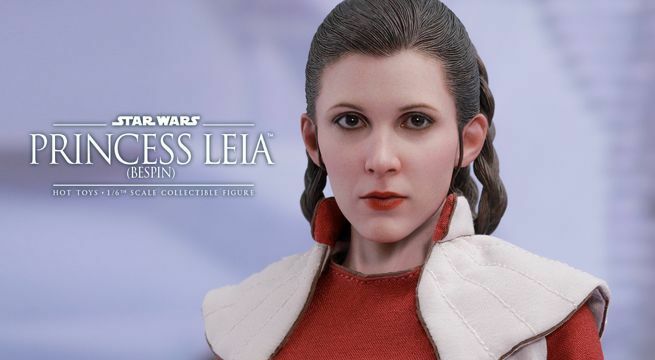 The figure features a newly developed face sculpt with a spot on likeness to Carrie Fisher, four interchangeable hands, a highly detailed replica of her Bespin outfit, a figure stand, and a Cloud City-themed backdrop. The Hot Toys MMS508 Star Wars: The Empire Strikes Back- 1/6th scale Princess Leia (Bespin) Collectible Figure will be available to pre-order right here at Sideshow Collectibles at some point during the day today, September 27th. The complete list of features can be found below.